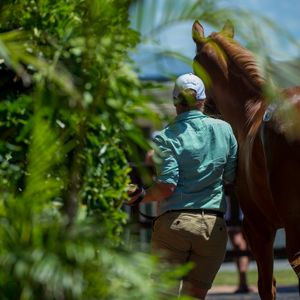 Each Magic Millions Race Series commences on Ballarat Cup Day – a meeting which holds stand-alone Saturday metropolitan status at the end of the Victorian Spring Racing Carnival. The innovative Magic Millions Ballarat 2YO Clockwise Classic is the only race run in Victoria in the clockwise direction and is an ideal lead up race for those targeting the $2 million The Star Magic Millions 2YO Classic on the Gold Coast. Note: special Stewards trialling requirements for horses trained in Victoria, SA and Tasmania apply to this race whereby you must complete a jump-out to Steward’s satisfaction at Ballarat in the clockwise direction to be eligible to accept for the Clockwise Classic. 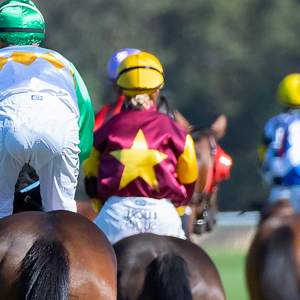 Horses which have trialled or raced in NSW and QLD are not subject to this requirement. Organised jump-outs for horses seeking to qualify for the 2019 2YO Clockwise Classic will be scheduled at Ballarat during October & November, and will be published in Inside Racing along with ballot conditions. 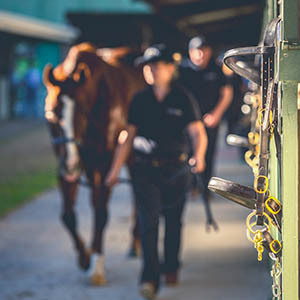 Please note: ballot conditions changed in 2018 and now take into account finishing position in Clockwise jump-outs – we recommend you view the published conditions in Inside Racing or contact Racing Victoria Racing Operations for further information. Please contact Lachlan McKenzie, CEO – Ballarat Turf Club on 03 5334 6273 or 0417 899 221 to nominate for the jump-outs. 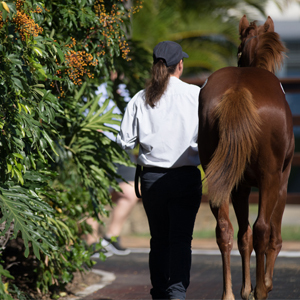 The second Magic Millions race on the Ballarat program is for both 3YO & 4YOs – meaning you have another opportunity to participate in the Magic Million Race Series. The Magic Millions Ballarat 3YO & 4YO Classic is of $100,000 in prizemoney. 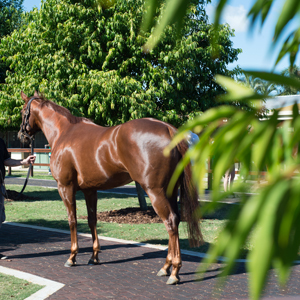 As the race is a lead in for the Gold Coast Magic Millions 3YO Guineas, in the event of a ballot, 3YO horses will be given preference. 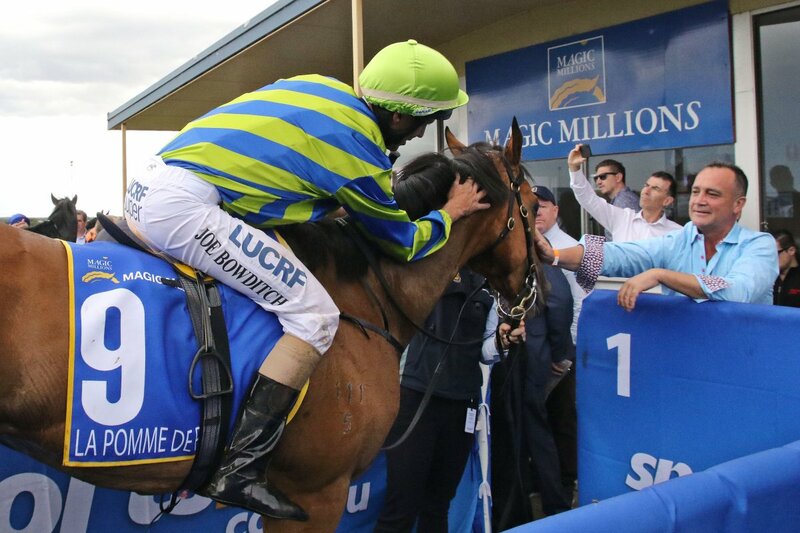 Both Magic Millions races at Ballarat include Super VOBIS Bonuses meaning an additional $30,000 in Bonuses per race is available to eligible horses on top of race prizemoney. For further information on the national program of races or to check if your horse is eligible to compete please email [email protected] or telephone 07 5504 1220.